Its deep amber yellow colour is beautiful, some ideas of cedar and elegant rancio. In the mouth rather spicy, the final persistent and long. 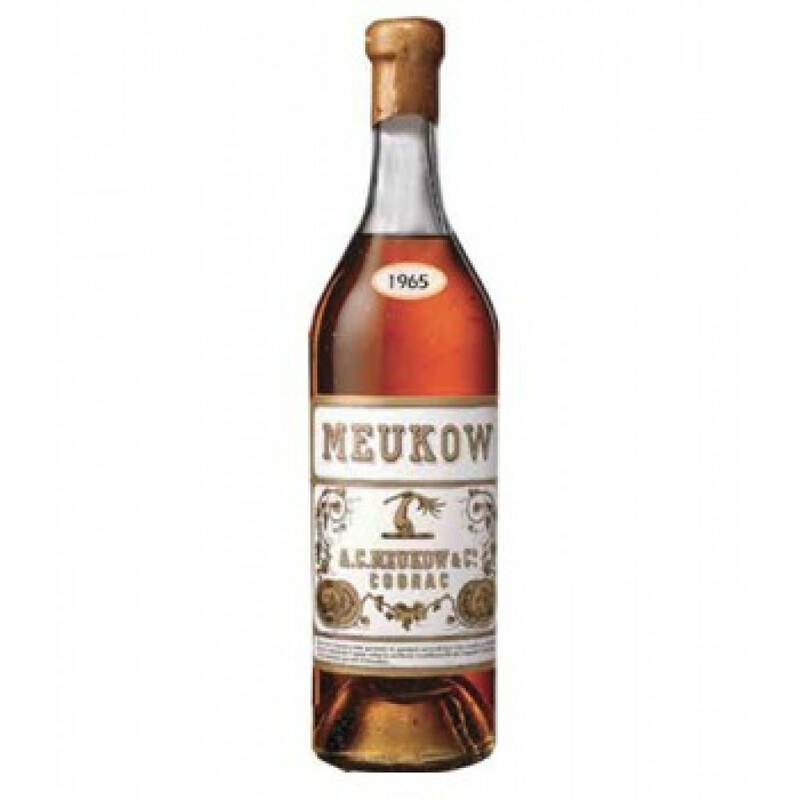 Here comes another Meukow Vintage, 1965.